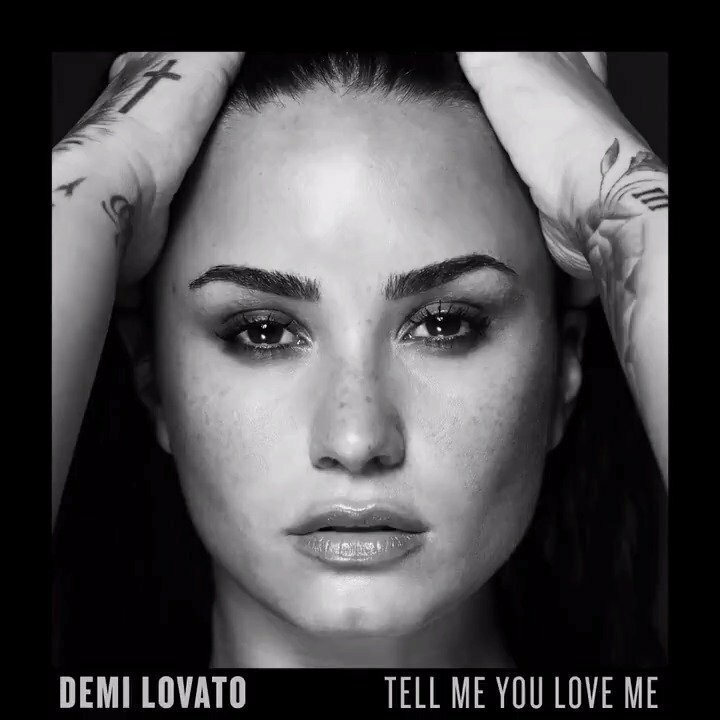 It’s hard to believe that 25-year-old Demi Lovato has six albums out over a nine-year span, as she still feels like one of the fresh new voices, but with today’s release of Tell Me You Love Me, Demi opens up about relationships, life, vulnerability, and everything in between. This album doesn’t have a bad note on it, and with Sorry Not Sorry leading off, a single that has potential to be Song of the Year, you just know that this album is going to be packed with solid music. The album has only one song with a featured singer, Lil Wayne, but the deluxe version include two other top Demi songs, in which she featured, from this year: Instruction (by Jax Jones) and No Promises (Cheat Codes). This album is powerful, and the vocals within are as well, and Demi is definitely my new obsession, getting a 9 out of 10.